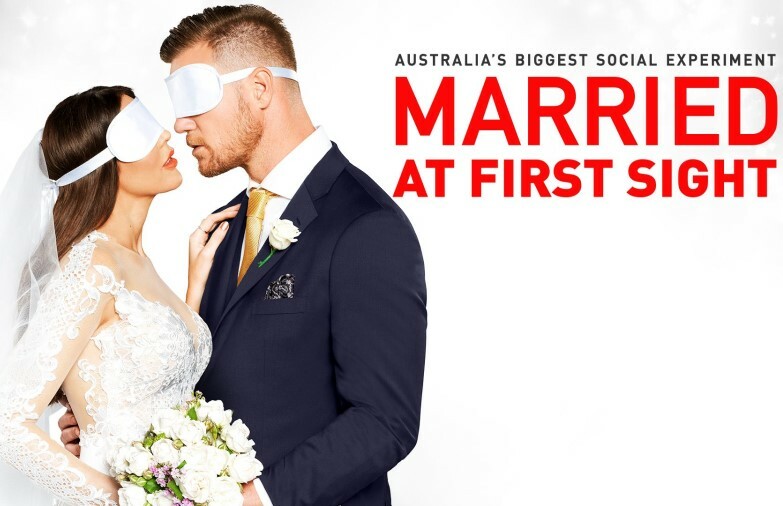 Nine’s night -- MAFS 1.78 million nationally (1.31 million in the metros and 468,000 in the regions). Seven was second, ABC third and Ten again a distant 4th. But for Nine News between 6 and 7pm the black hole widened in its ratings last night. Seven News and Seven News/Today Tonight averaged 1.54 million for the hour nationally while Nine News averaged 1.16 million. 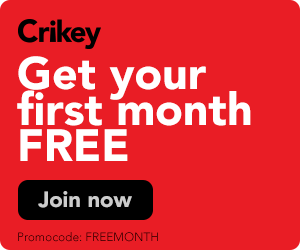 Nationally Nine’s 6pm News (1.13 million viewers from 6 to 6.30pm) finished just 11,000 viewers in front of the 7pm ABC News with 1.12 million people. The 7pm slot is tougher than the 6pm slot with the ABC up against A Current Affair, Home and Away and The Project. The 7pm ABC News also beat Nine/NBN News in regional areas quite easily. In breakfast, Today, 286,000 nationally and 198,000 in the metros, Sunrise, 435,000 nationally and 273,000 in the metros.